Laura Bilodeau Overdeck is the Founder and President of Bedtime Math Foundation, a nonprofit organization that aims to make nightly math as common and beloved as the bedtime story. She is the author of four best-selling children's books published by Macmillan Children's Publishing Group. Overdeck also writes Bedtime Math's daily math challenges at bedtimemath.org, and directs a growing number of national partnerships to increase children's access to kid-appealing math. She is a trustee of Princeton University, Liberty Science Center, and The Pingry School, and serves on the advisory boards of Khan Academy, Johns Hopkins Center for Talented Youth, and Governor's School of New Jersey. Overdeck holds a BA in astrophysics from Princeton and an MBA in public policy from the Wharton School of Business. She lives in New Jersey with her husband and their three increasingly math-savvy children. Margie Heller is the of System Administrator of Global Health at RWJBarnabas Health and the Administrative Director of Community Health & Outreach at Saint Barnabas Medical Center in Livingston, New Jersey. 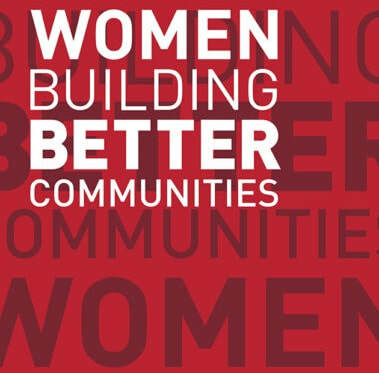 The Social Impact and Community Investment practice is a collaborative effort between RWJBarnabas Health, facility leaders and community stakeholders to eliminate health care disparities and address social determinants of health. One pillar of the practice is Global Health, which strives to help vulnerable communities across the United States and abroad. As a leader of this practice, Ms. Heller dedicates herself to building stronger communities, locally and globally. Ms. Heller works with employees, businesses and academic partners to address social determinants and understand the unique needs of each community she works in. Kate Lee is the Executive Director of the New Jersey Coalition Against Human Trafficking - a volunteer-run nonprofit representing over 170 organizations statewide. 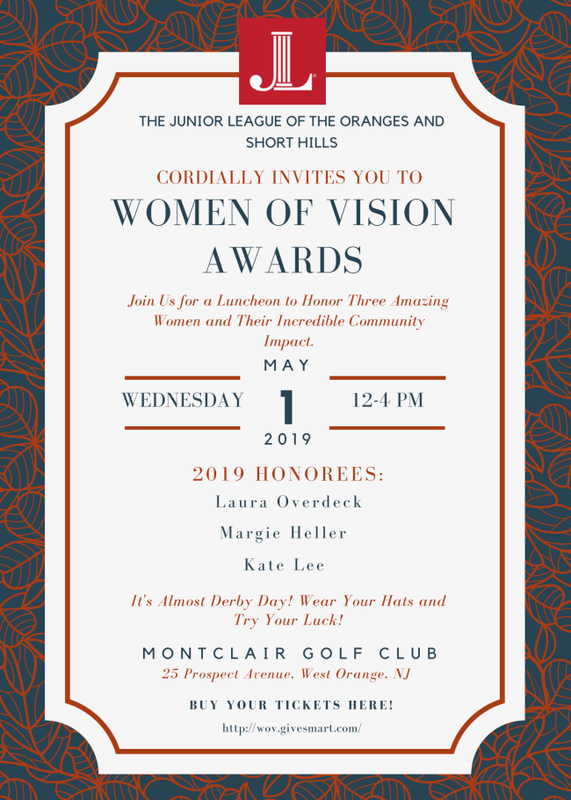 She has been a member of the NJ Junior Leagues State Public Affairs Committee for 13 years, chairing it from 2009-2011, and was the President of the Junior League of the Oranges and Short Hills during its Centennial year in 2013. She is also a member of the Governor's Advisory Council Against Sexual Violence, serving as its co-chair from 2013-2018. Kate was born and raised in London and has a BA in Politics from the University of Warwick. She was a BBC News and Current Affairs Producer in London for 7 years, and then worked in Tokyo for NHK World, as a writer and broadcaster before moving to the United States.